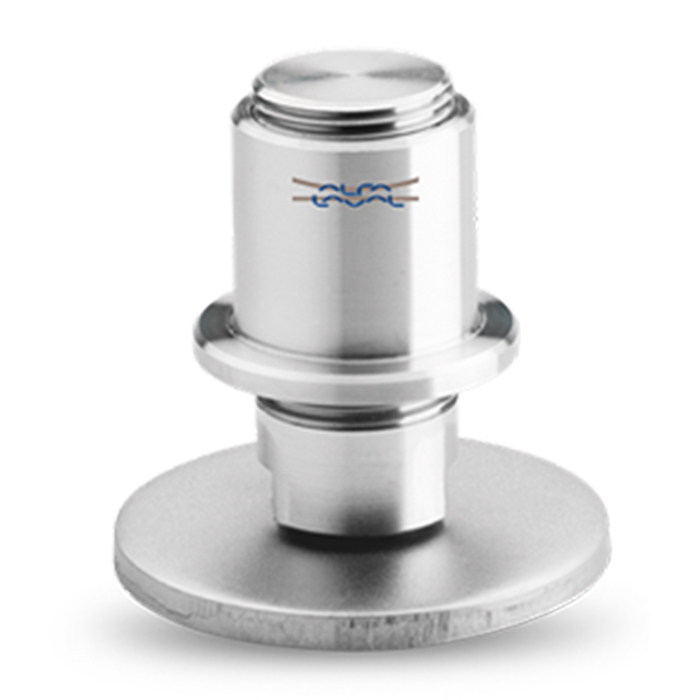 As well as optimizing the process, Alfa Laval provides an extensive range of options for enhancing the tank itself. 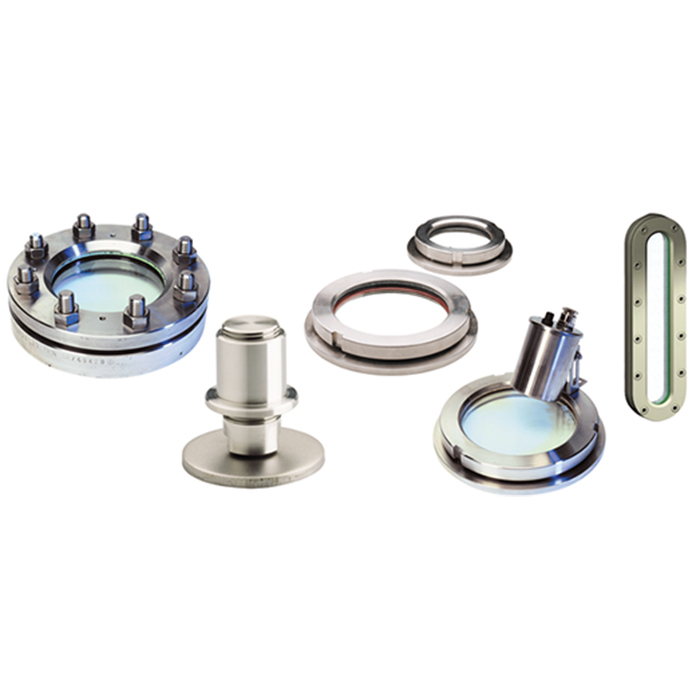 These include machine feet and tank feet in a wide variety of constructions, sight glasses with and without halogen light fixtures, and a broad selection of tank covers. 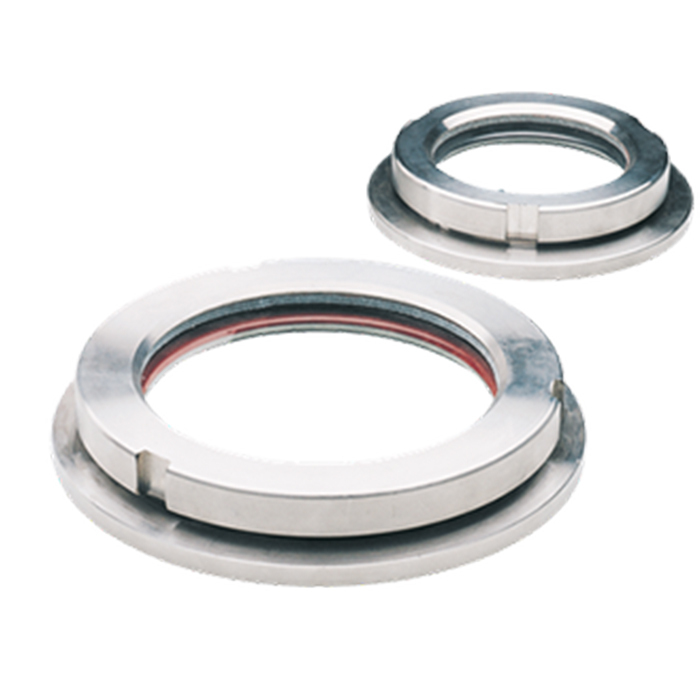 We have over 50 different types of tank covers, with a range of shapes and sizes to meet every need. 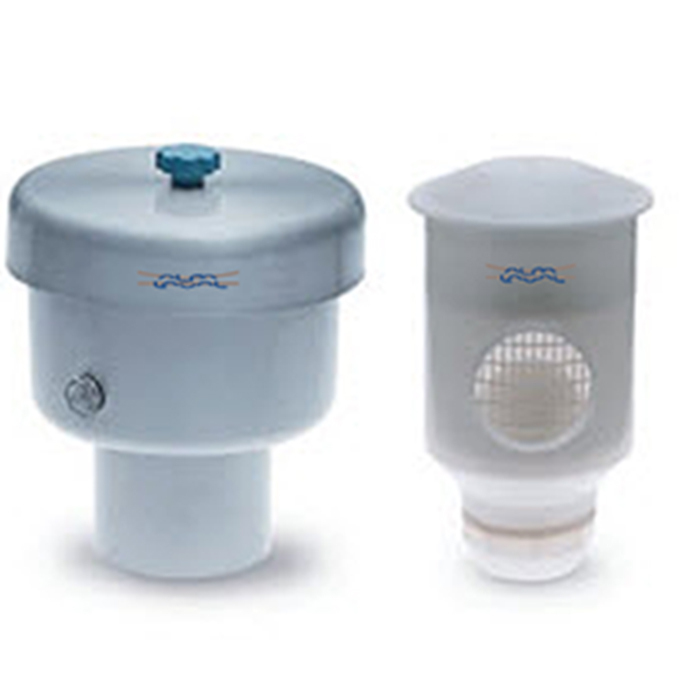 Alfa Laval tank covers are available for both standard and pressure vessels.